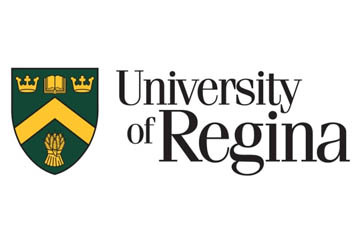 University of Regina is located in the city of Regina, the capital of Canadian province of Saskatchewan. University of Regina Affiliated by AUFC, CARL, CUSID, UArctic, UACC, CBIE, CUP, IAU. The University of Regina is an international community with students from over 90 countries enrolled in the academic programs. The student to faculty ration is 20:1 allowing the professors and faculty members to give students personalized and focused attention.